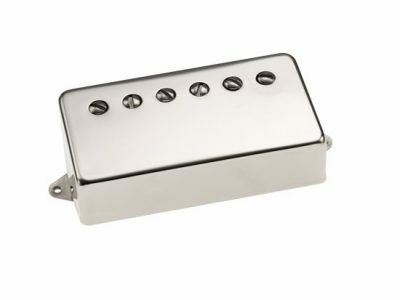 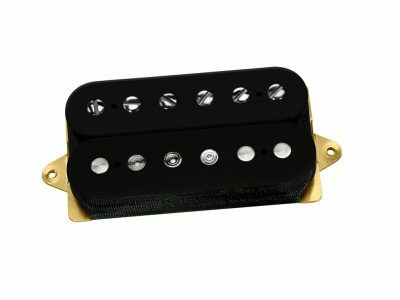 There is no reference standard for the sound of a humbucker from the 1950s. 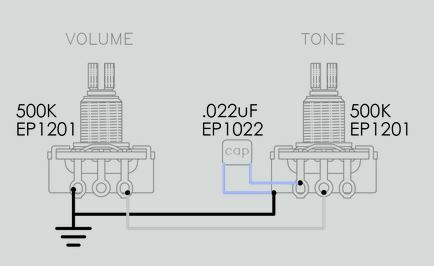 All of them had variations in output and tone, and these differences could be quite large. 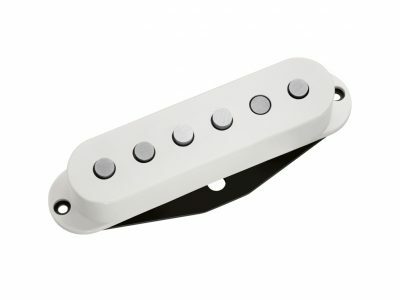 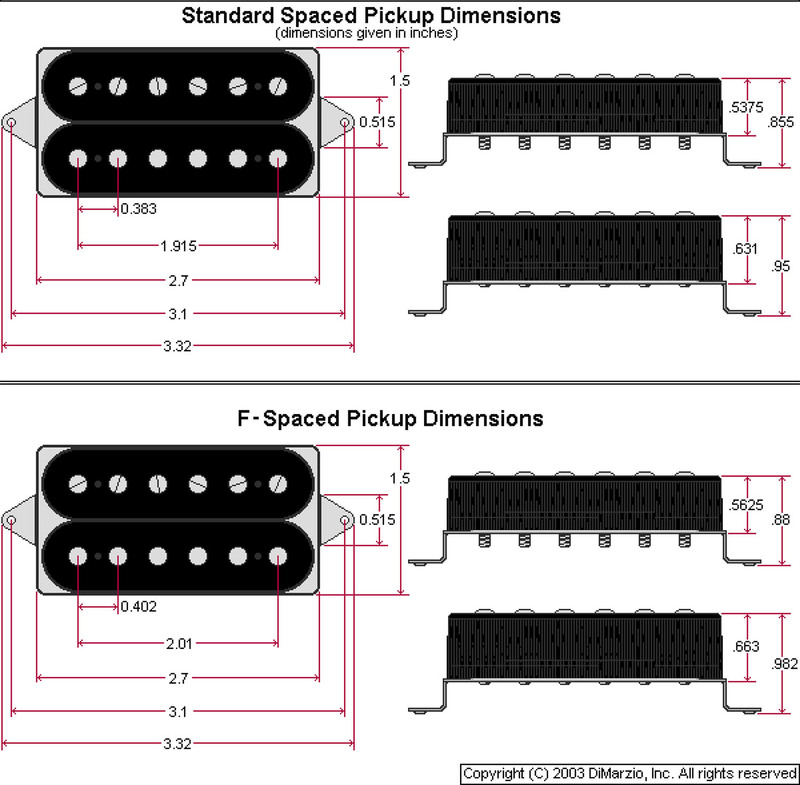 Recently, we have focused our research on making pickups with warm highs and bright lows. 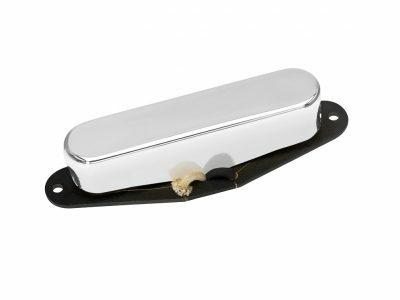 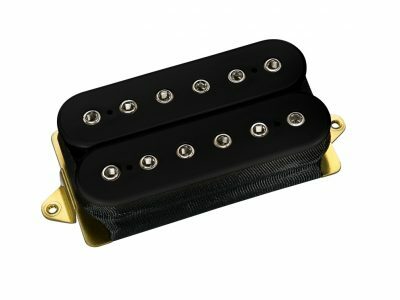 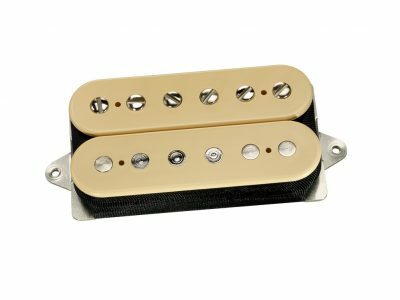 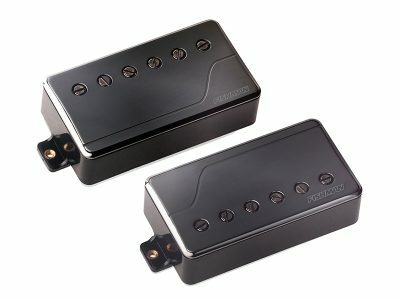 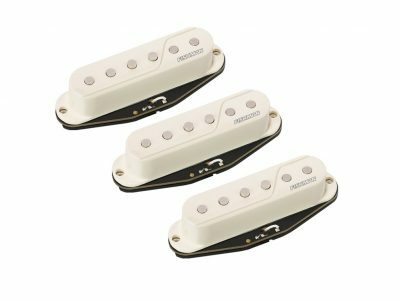 This combination is only found in our favorite vintage humbuckers, and it’s really good for a pickup intended for both the neck and bridge positions. 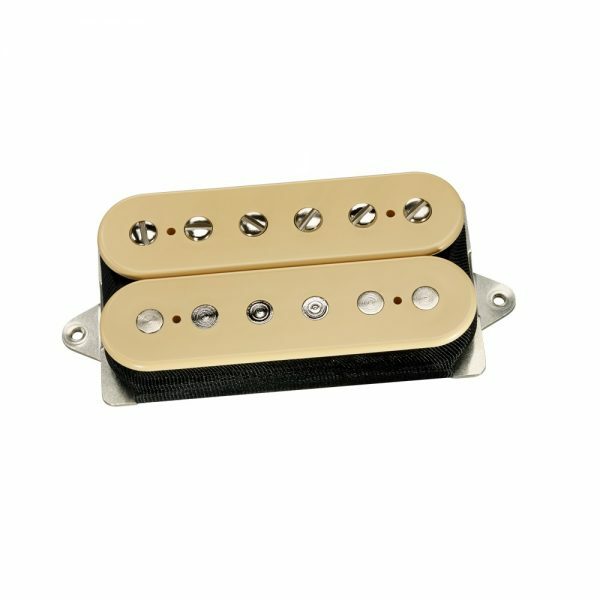 It allows the bass strings in the neck position to avoid muddiness, and the treble strings in the bridge position to be warm and not brittle.